2018 tasting plates & full program announced! What’s on the menu this year at Sample? 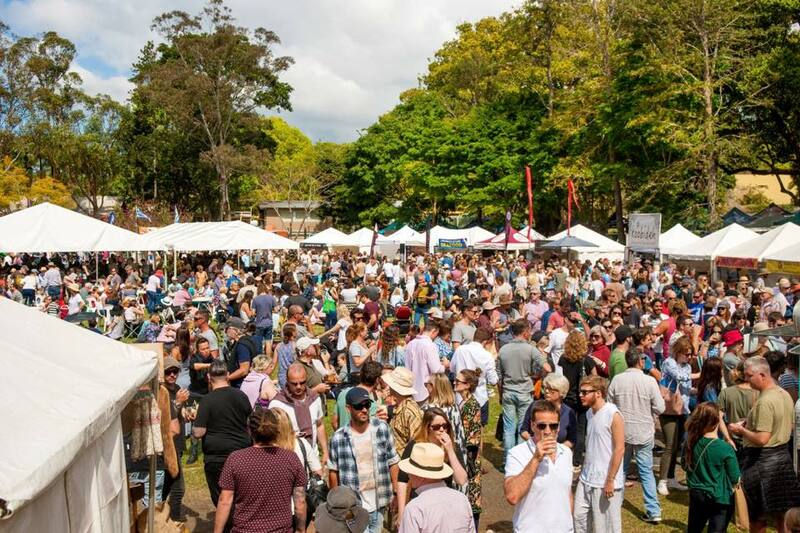 Join us for good times and great food at the 8th Annual Sample Food Festival presented by Gold Coast Airport on Saturday 1st September 2018, 8am – 4pm at the Bangalow Showgrounds. $5 entry (kids free). Free parking. 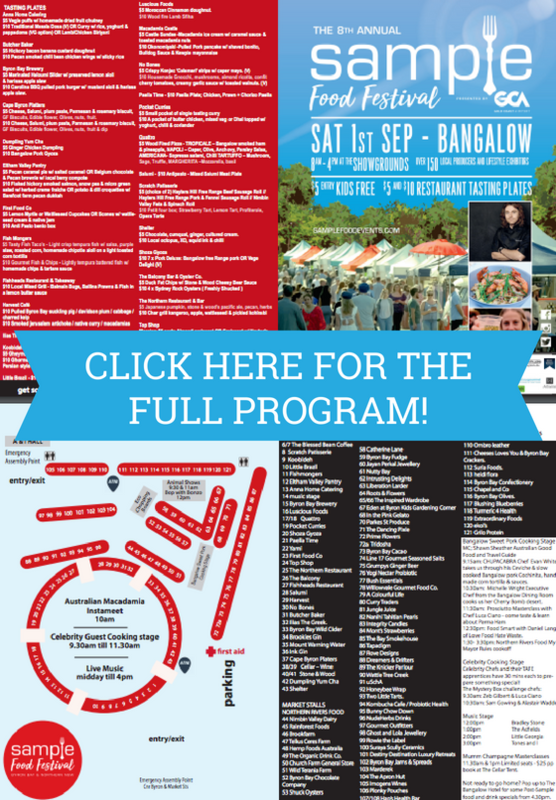 View the full program to see what tantalising $5 and $10 restaurant tasting plates will be on offer this year! 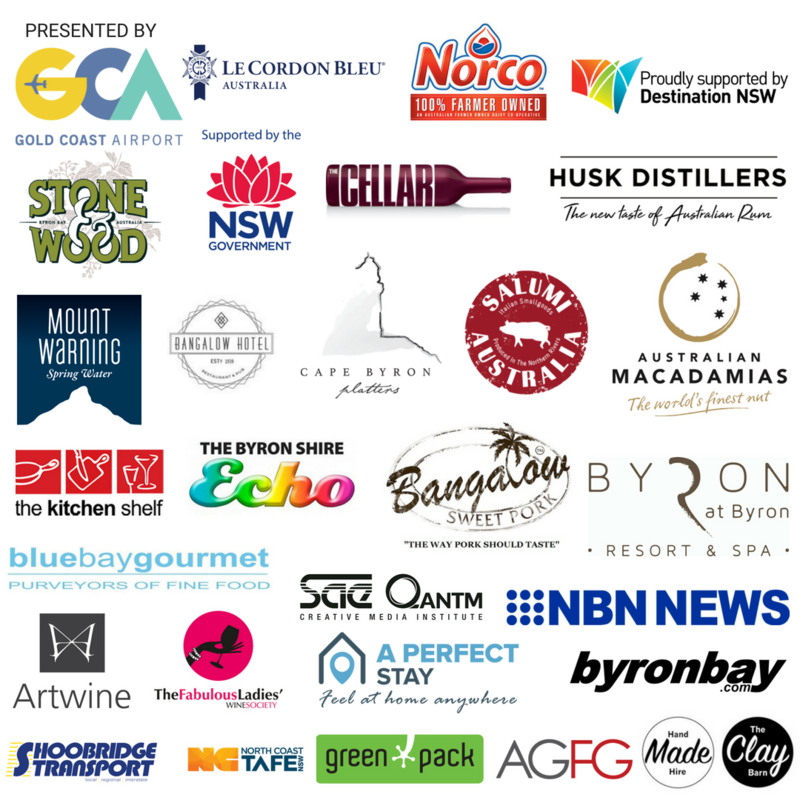 Also look out for the cooking stages schedules including the Northern Rivers Food, My Mayor Rules cook off and the highly anticipated Mystery Box Challenge featuring some very special celebrity guest chefs! Other program highlights include animal shows and live entertainment for the kids and a great selection of live music on the music stage. All set times are listed on the program! Please note that seating is limited at the festival, so please feel free to bring along a picnic rug! 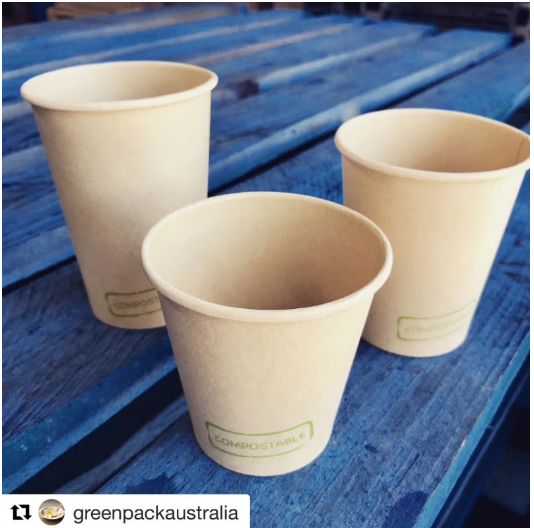 Green Pack Australia evolved from a small home business near Byron Bay in 2006 to become one of the major online suppliers of eco friendly packaging in Australia, offering a huge range of compostable, biodegradable and sustainably produced packaging. They have a very special offer to all of our friends of #SampleFoodFest. Enter the promo code ‘sample’ at their website for 10% off all products until 14/09/18! FOR MORE INFORMATION ON SAMPLE FOOD FESTIVAL 2018 AND OUR TICKETED EVENTS AND WORKSHOPS CLICK HERE.